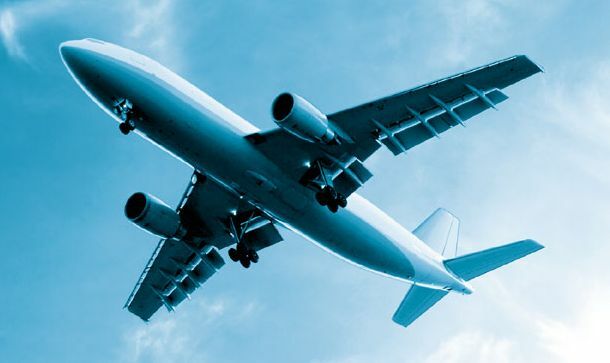 Our Air Freight services is one of the best that you may never imagine; it is about door to door services in which we come to your home to pick up the goods and deliver it at your desired destination. Our major traffic destination is NIGERIA where we reach every state, city and town. Your consignments can be delivered quickly by utilizing Covenant Air Freight services. We collect goods from our client premises, airport or third parties, we then transport palletised freight to either your client customer or to the port of embarkation. © Convenant Air and Sea Cargos UK, LTD | All content and images owned by Convenant Cargo Ltd.